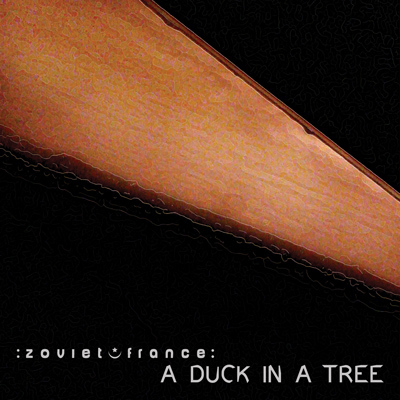 The 59th of a weekly series of radio programmes created by :zoviet*france: for Basic.fm. First broadcast 24 August 2013. 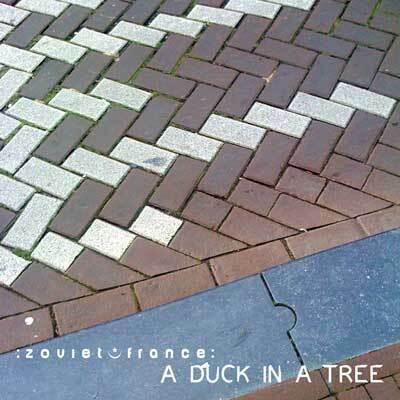 The 58th of a weekly series of radio programmes created by :zoviet*france: for Basic.fm. First broadcast 17 August 2013. 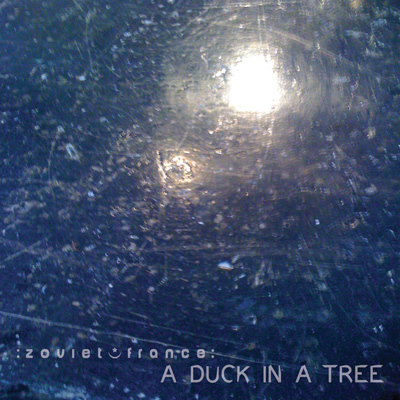 15 Arcane Device - "For I Love Thee, O Eternity"
The 56th of a weekly series of radio programmes created by :zoviet*france: for Basic.fm. 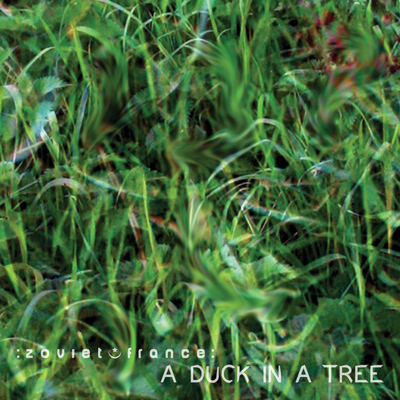 First broadcast 3 August 2013.